Planning on traveling to Brazil, Latin America or the Caribbean? Then you would be wise to know how to protect yourself from Zika. And that means protecting yourself from mosquito bites that spread it. 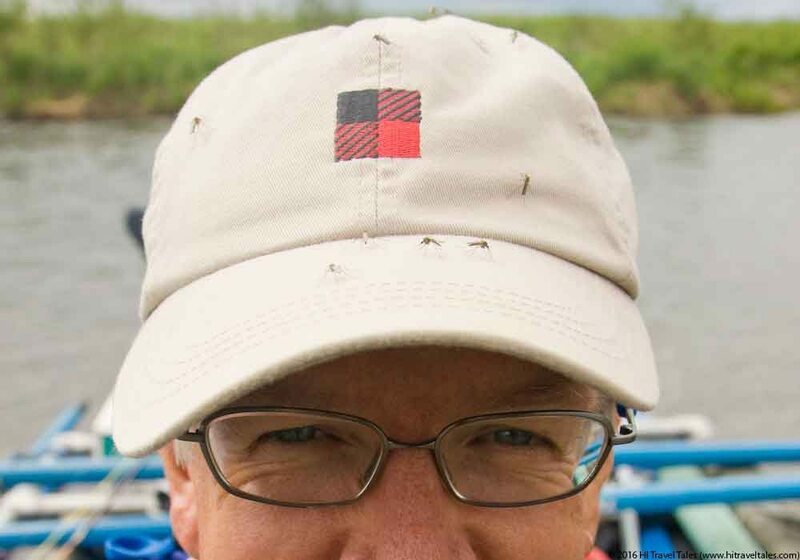 If not for some very strong insect repellent on my skin, these mosquitos setting up camp on my baseball cap would be having a feast! As of early 2016, Zika, a virus that is primarily transmitted through the bite of the Aedes species of mosquito, has been linked to an epidemic of birth defects in Brazil. Not wasting a moment, in February 2016, the World Health Organization declared the outbreak a “public health emergency of international concern.” So knowledge and precautions are key. Although Zika is not considered harmful to healthy adults, it is on the move and seems to be extremely dangerous to the unborn children of pregnant women. 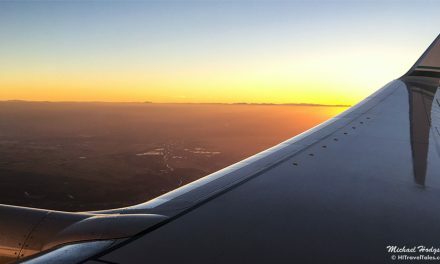 Cases of Zika infections have shown up in the United States (albeit directly attributed to travel-associated visits to countries where the Zika virus is prevalent). 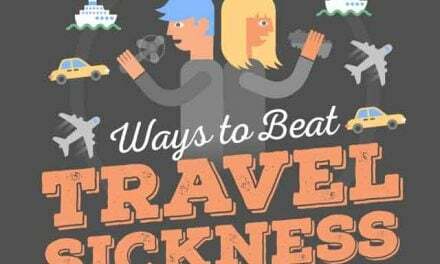 It is also now appearing in prime spring travel destinations such as Puerto Rico, the Dominican Republic, Saint Martin and the U.S. Virgin Islands. Of increasing concern, it has now been shown the virus can spread through sexual contact as well. While Zika cannot yet be prevented with a vaccine or medicine, research is on overdrive. Meanwhile, you can reduce your risk of becoming infected by taking steps to protect yourself from Zika. This means protecting yourself from mosquito bites and, if you are planning engaging in sexual activity in countries where Zika is known (click here to see an updated map from the CDC, a condom is necessary. What are the best ways to protect yourself from Zika? The most obvious method is not traveling to a country where the Zika virus is prevalent; however, that is not always possible, nor perhaps desirable, if you wish to visit a country where Zika may be a risk. No. 1 — Always cover up! Yes, the black specks all around my head and in the background are mosquitos. 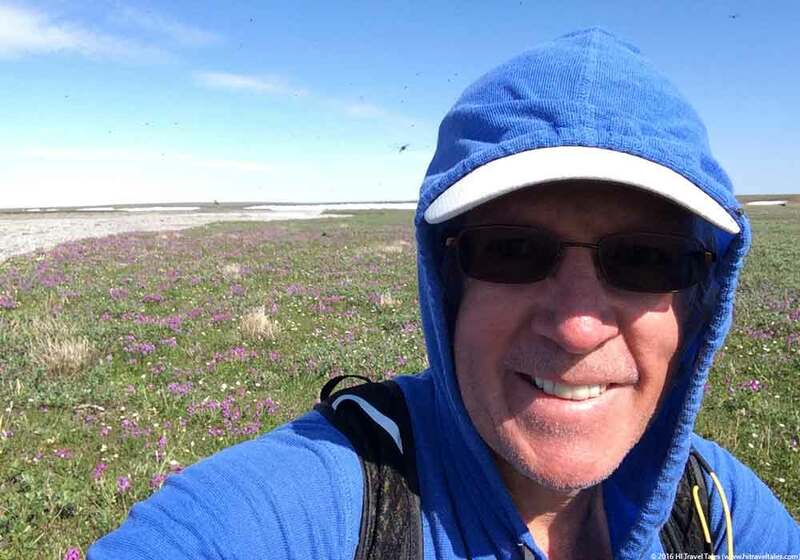 And, no, they are not biting me, thanks to the ExOfficio BugsAway Lumos Hoodie. And, full disclosure, I am not wearing any chemical insect repellent on my skin. Although the Aedes mosquito prefers to bite humans during the daylight hours and is active indoors, it will bite anytime, day or night. And that means covering up both outdoors and indoors all of the time. 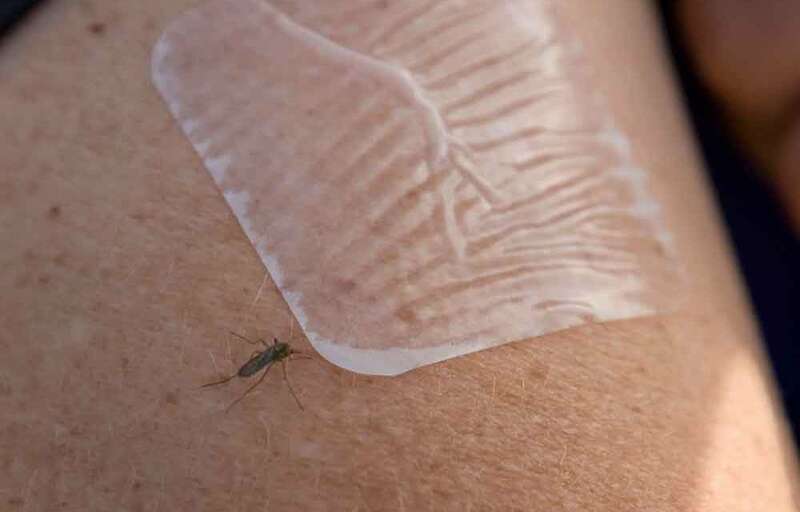 Because these mosquitoes can bite through thin clothing, we recommend wearing clothing treated with permethrin. Read our article, “Insect Repellent Clothing: Keep bugs away without sprays or lotions” for recommendations on brands such as ExOfficio or Craghoppers that manufacture clothing treated with insect repellents and are considered quite safe to wear. How effective are mosquito patches? Take a look at this photo, shot while I was testing a patch while in Alaska…. Enough said. For any areas of your skin that may still remain exposed (e.g. hands, ankles, face) be sure to protect yourself fully by applying insect repellent. This is no time to experiment! 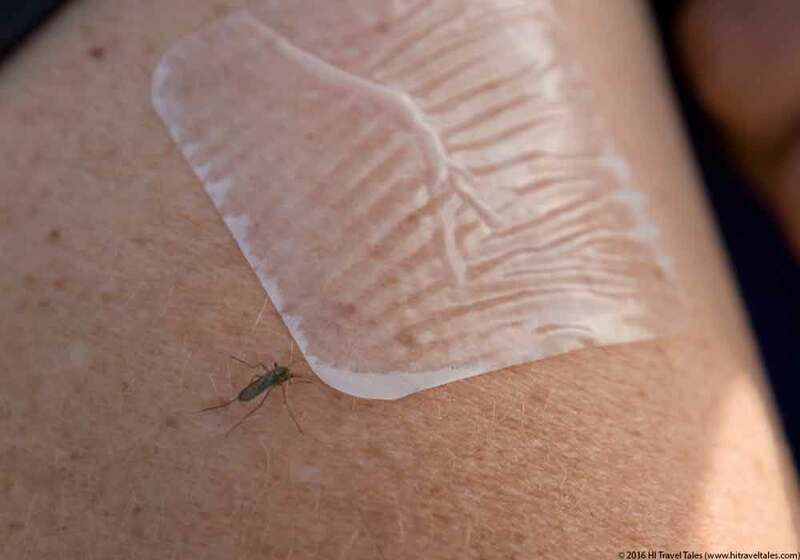 Patches, electronic repellents and most “natural” oils are unfortunately not nearly as effective as insect repellents containing DEET or another synthetic compound called Picaridin, which has been shown to be as effective as DEET (without harmful side effects, like melting plastics). If you absolutely insist on going natural, then we would recommend you rely only on natural repellents containing significant percentages of oil of lemon eucalyptus (OLE). If you choose this, you must realize that frequent reapplications will be needed. This is not the time to be chintzy about percentages or quantity used. As always, follow package directions for whatever insect repellent you choose to use. When traveling in countries where Zika-carrying mosquitos are active, choose hotels or overnight lodging if you can with air conditioning or, at the very least, with secure screens on the windows and doors of the hotel and your room. 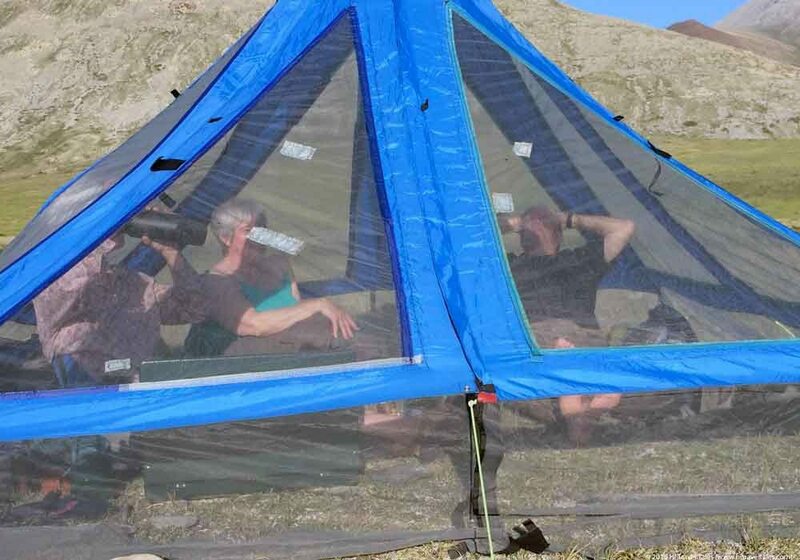 The ONLY reason the shirts are off inside this bug tent is because it is a mosquito-free zone. Outside? Clouds of the little biting buggers. In addition, you can and should protect yourself from Zika by using a mosquito bed net. Look for a bed net large enough to tuck under the mattress. 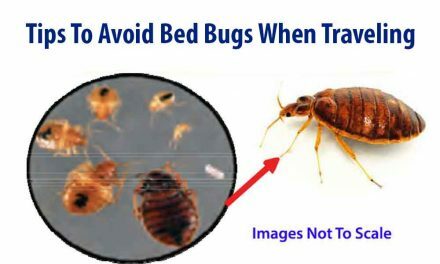 Your best protection may come from a bed net such as Pramax (click here to buy the single Pramax bed net and here to buy a Pramax bed net designed for two people) that is approved by WHOPES (The World Health Organization Pesticide Evaluation Scheme).